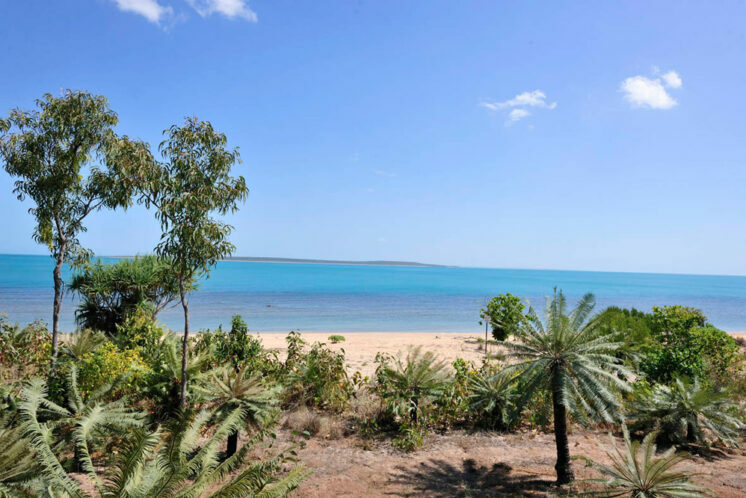 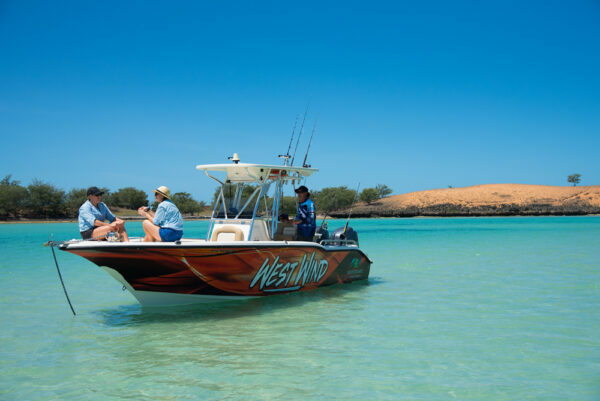 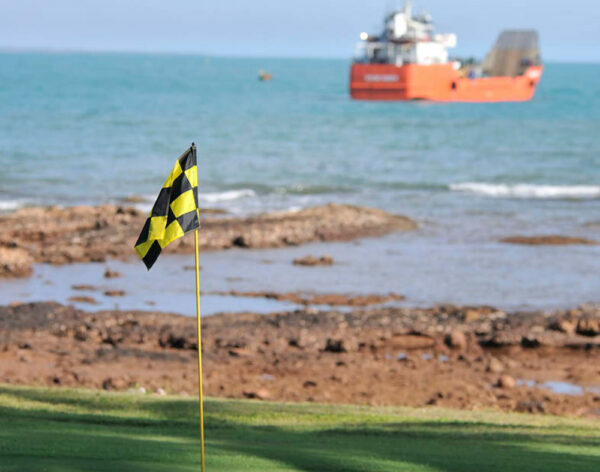 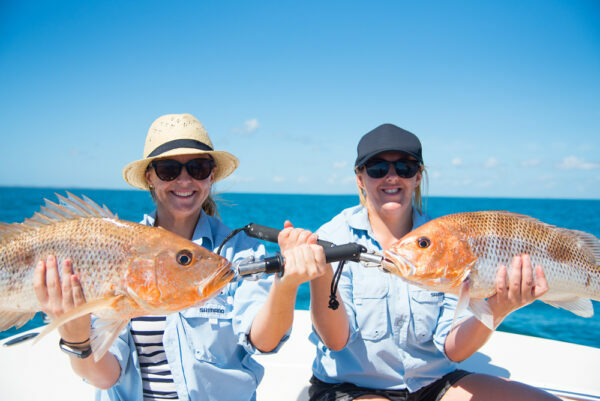 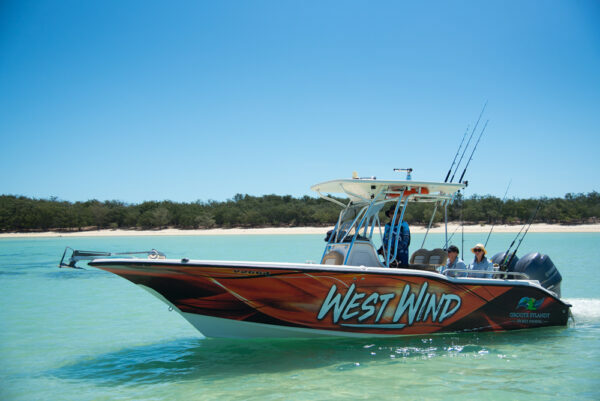 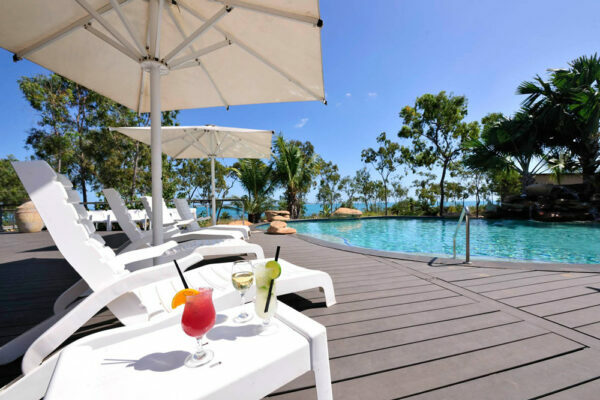 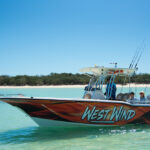 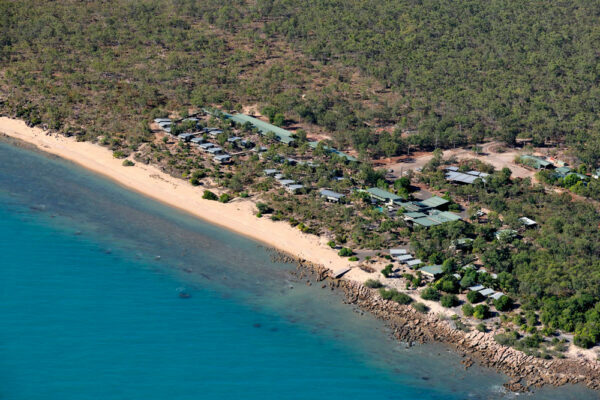 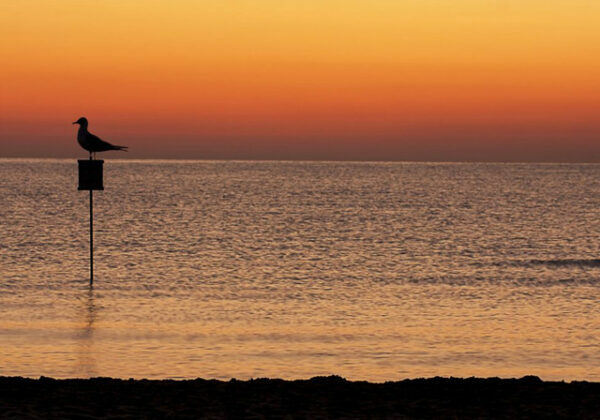 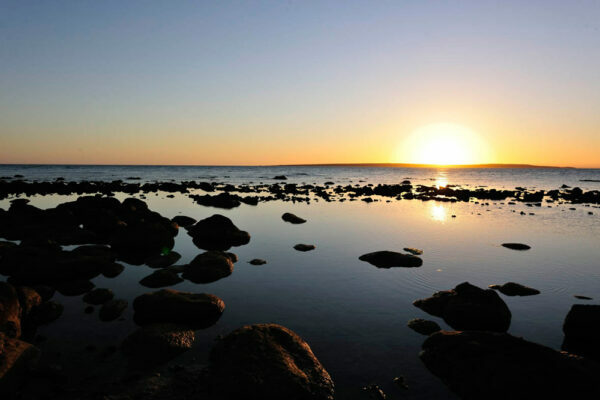 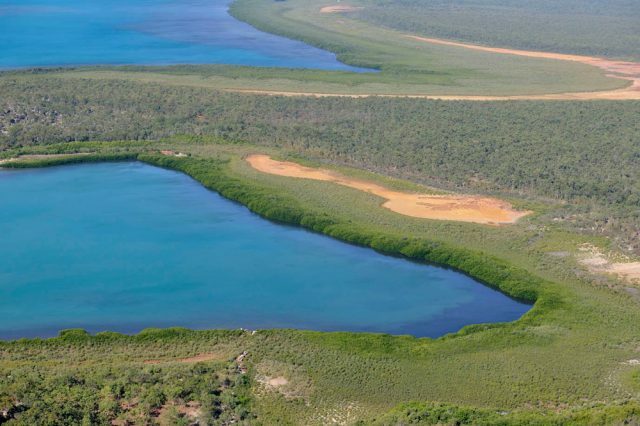 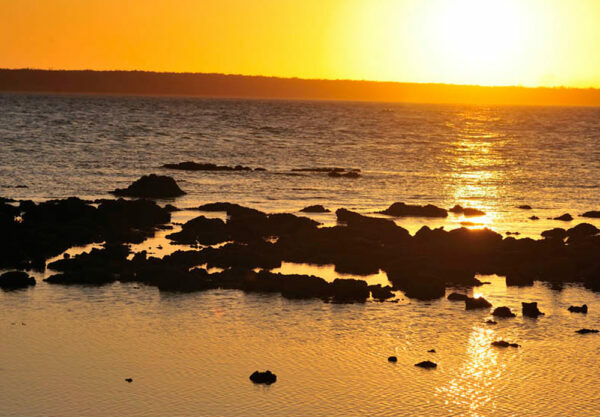 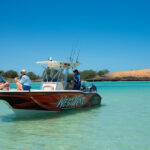 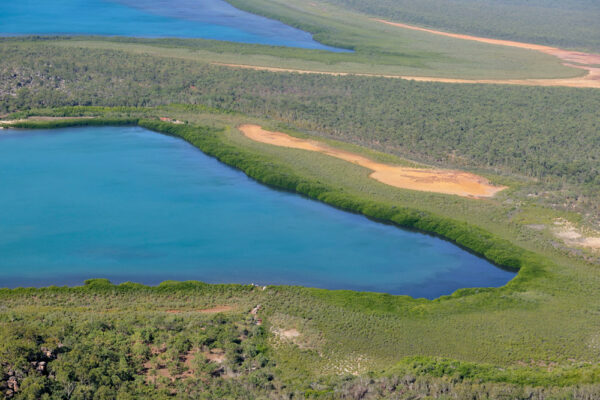 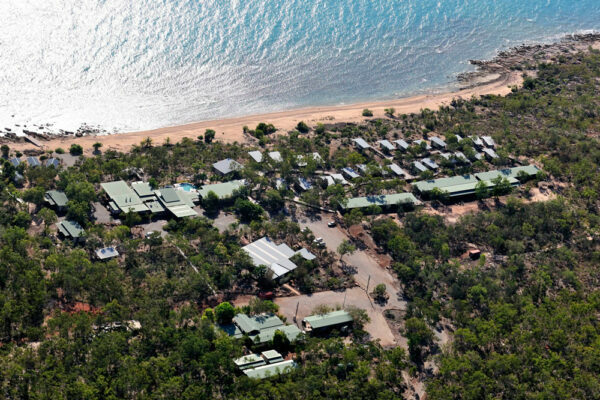 With world-class sports fishing, indigenous culture, rainforests, swimming holes and tropical landscapes, Groote Eylandt is a spectacular destination situated on 25 acres of waters edge grounds overlooking the Gulf of Carpentaria. 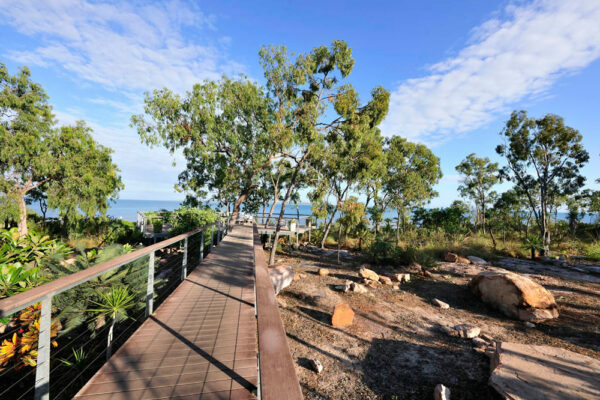 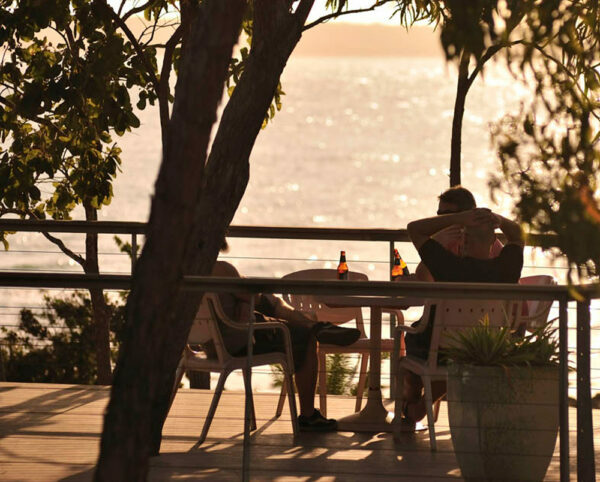 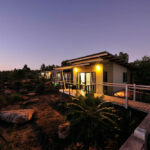 Groote Eylandt Lodge is the island retreat you won’t forget. 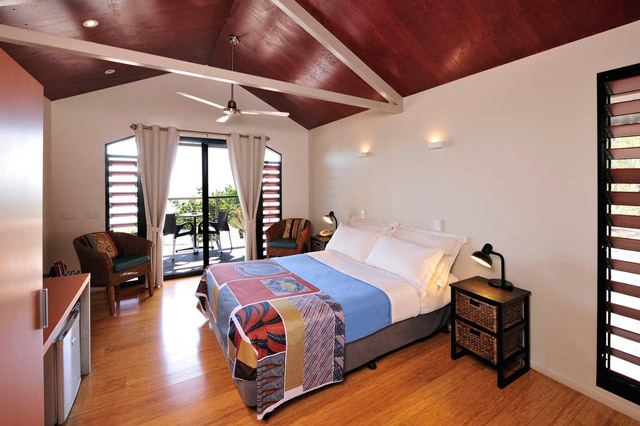 This tropical hideaway offers you a relaxed, friendly atmosphere, with many unique local activities and adventures awaiting. 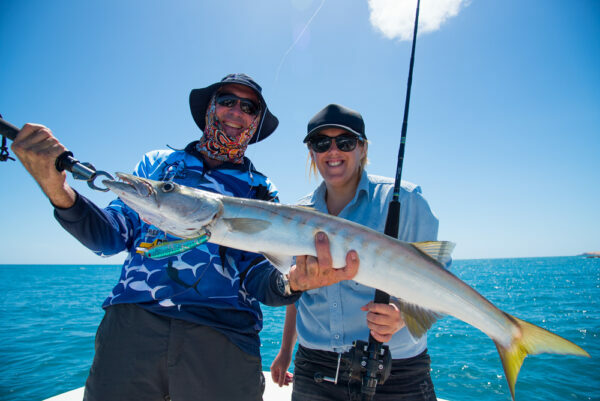 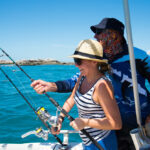 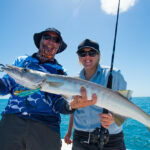 It’s highly recommended for corporate retreats, sports fishing and cultural holidays. 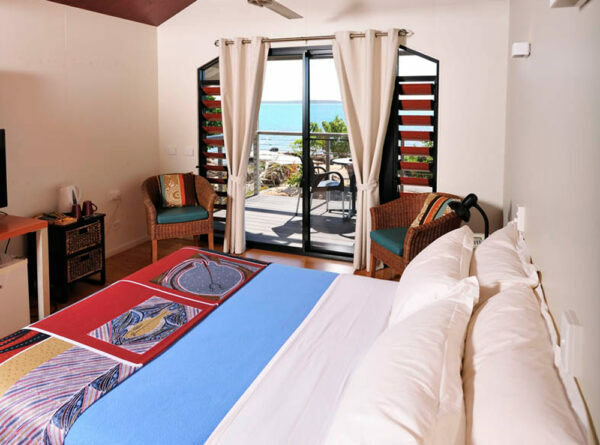 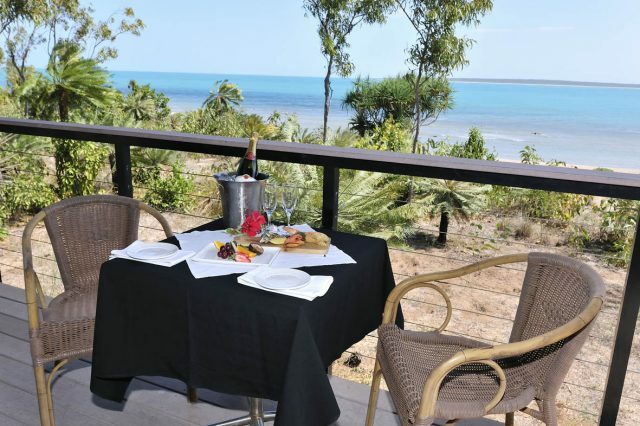 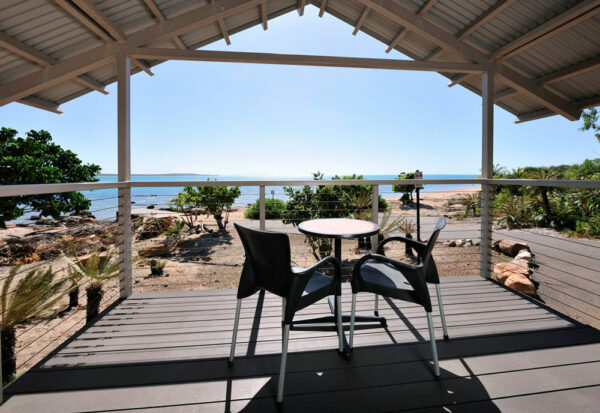 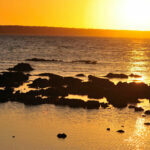 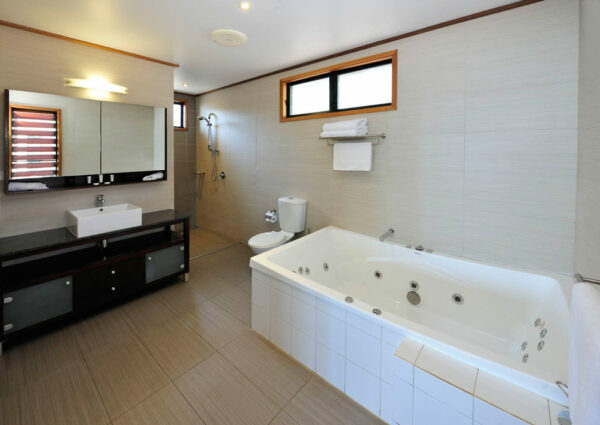 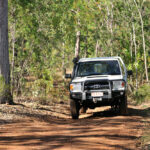 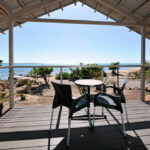 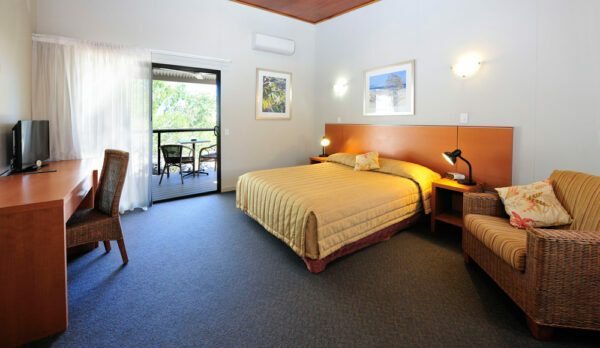 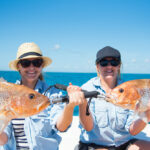 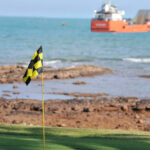 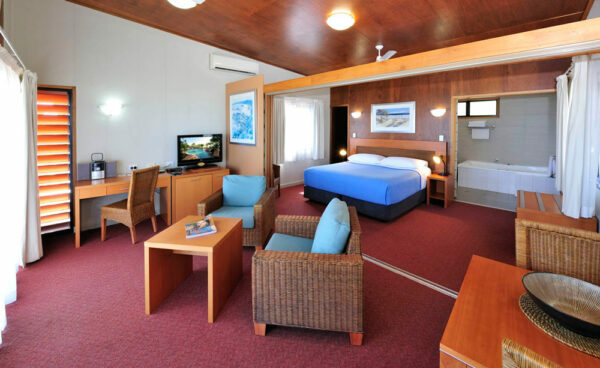 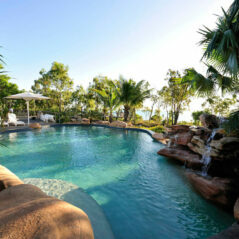 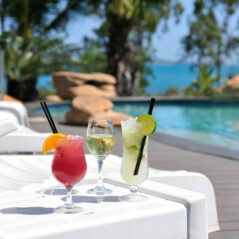 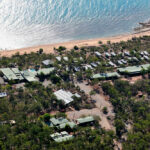 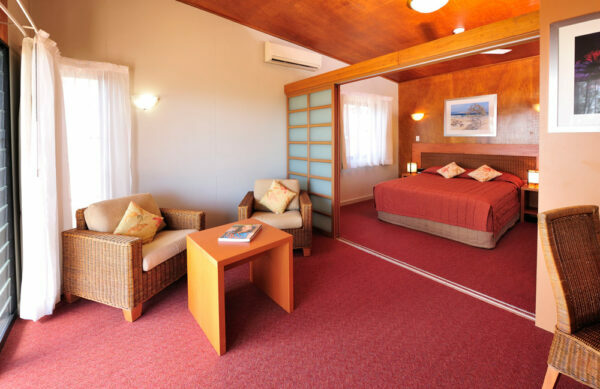 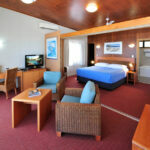 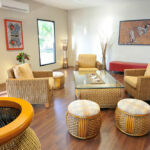 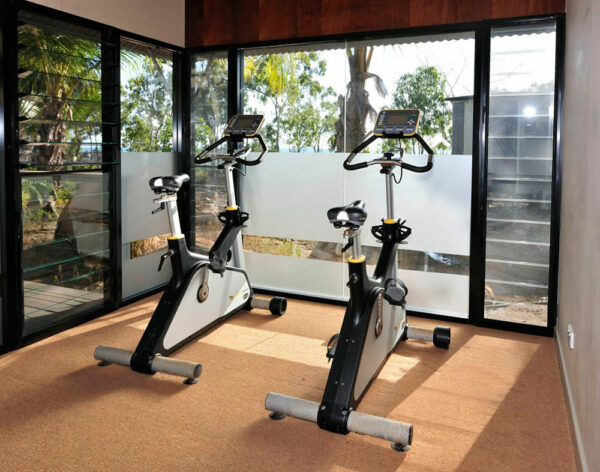 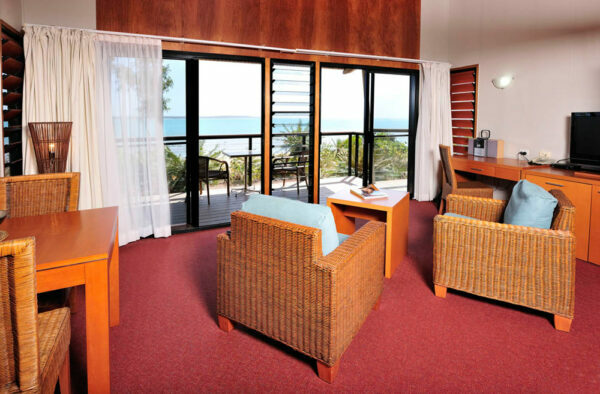 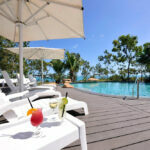 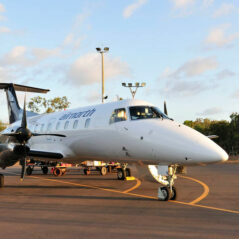 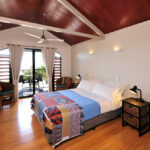 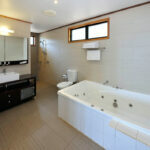 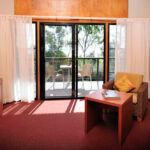 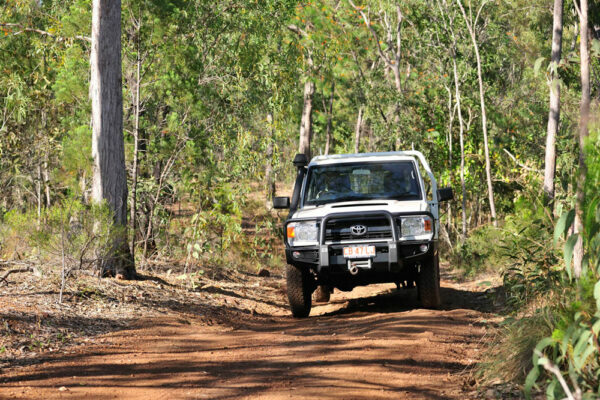 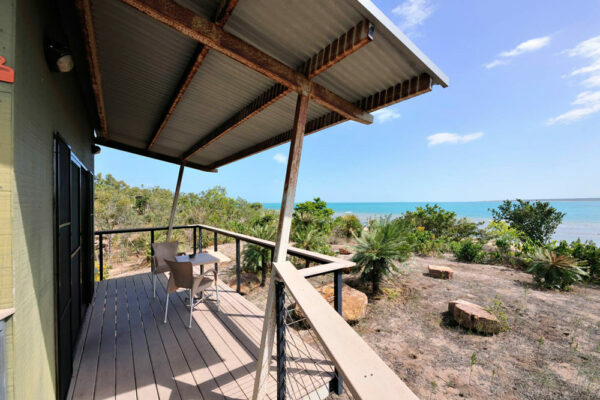 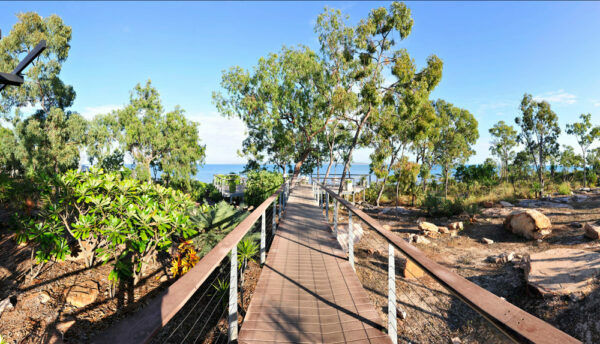 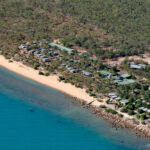 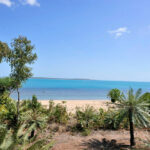 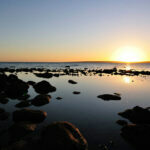 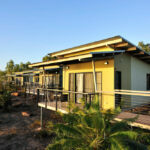 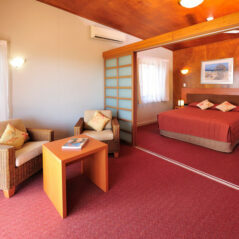 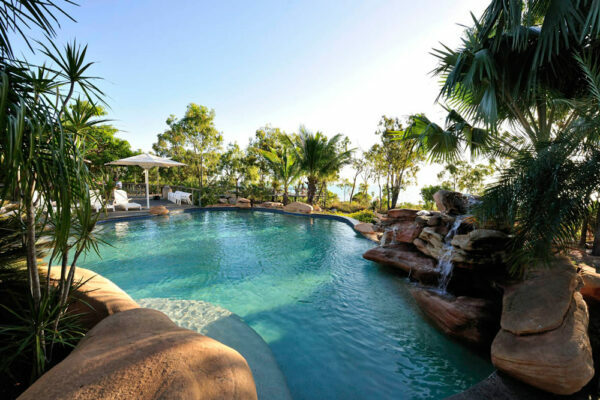 Situated directly on the coastline of Groote Eylandt in the Gulf of Carpentaria. 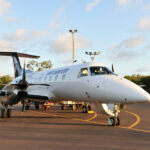 Shuttle service to and from the airport (charges apply). 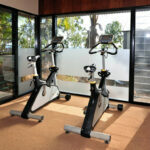 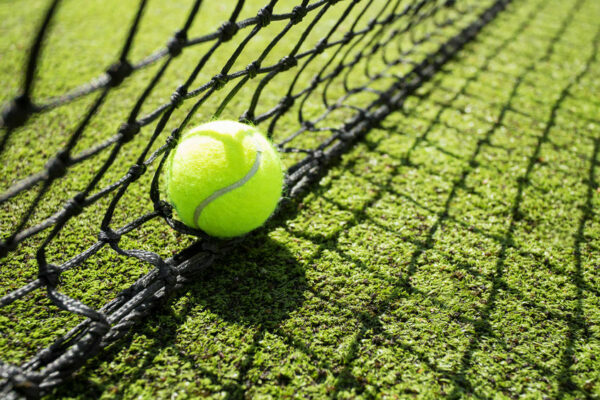 Unwind swimming or playing golf, tennis, squash, basketball, netball, touch or and rugby. 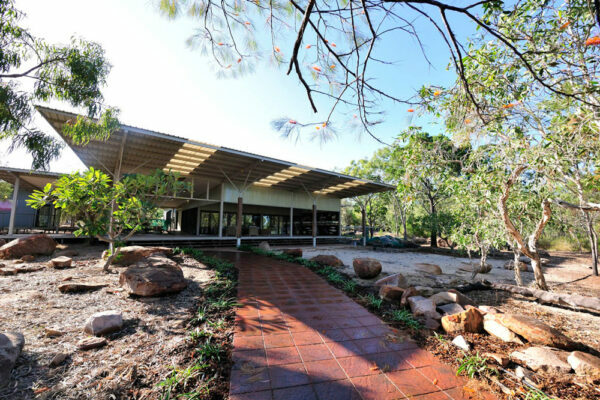 Join our book, dance, or gun clubs, or watch a movie at the outdoor theatre. 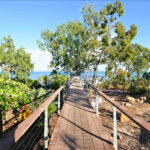 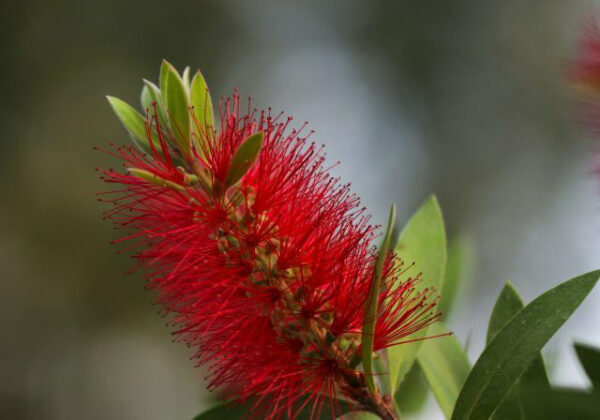 Explore woodland, tropical mangroves and beaches. 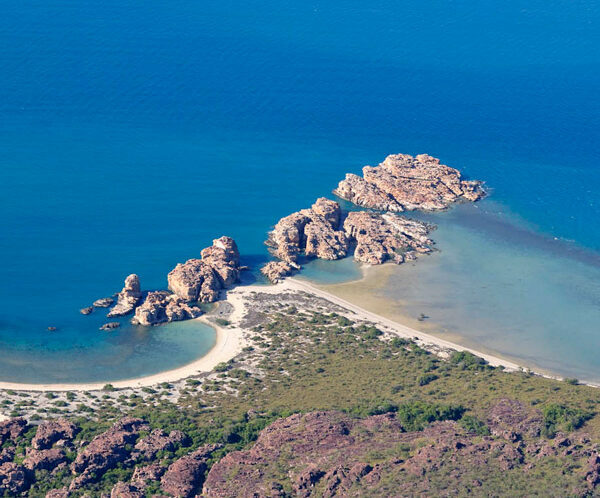 Discover the Archipelago from the air and view the pristine waters and a kaleidoscope of the island landscape. 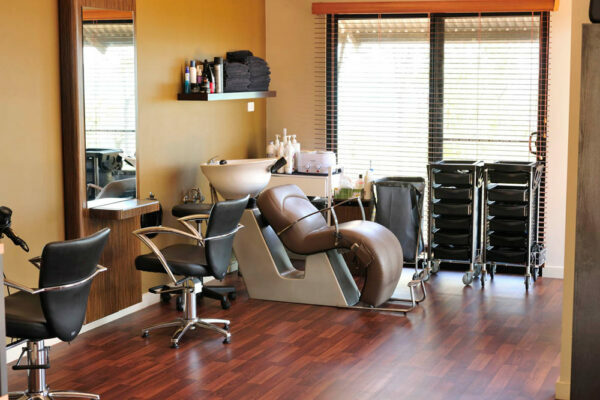 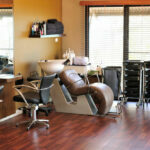 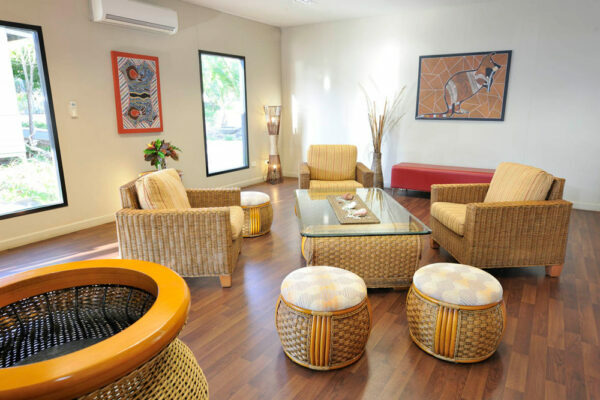 Please enquire with our friendly reception team. 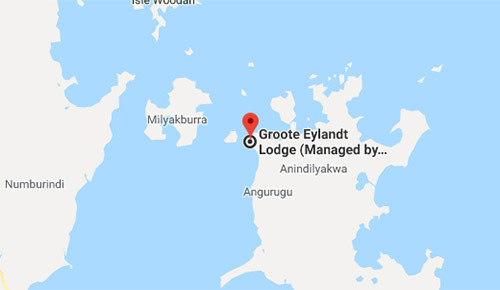 Groote Eylandt Lodge specialises in designing personal experiences for guests, be it fishing for a particular species or experiencing the rich Andillyakwan culture or exploring the diverse landscape & pristine waters of the archipelago. 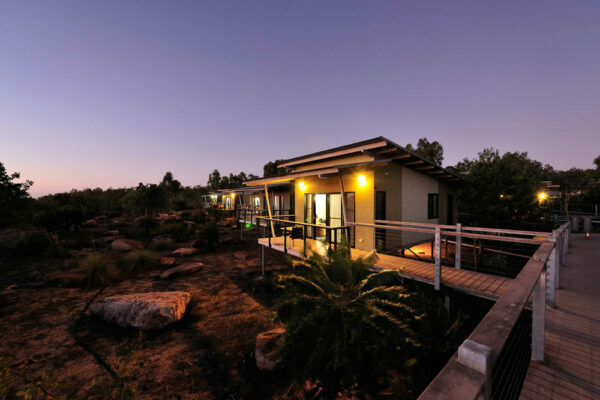 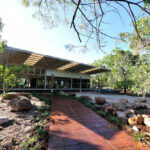 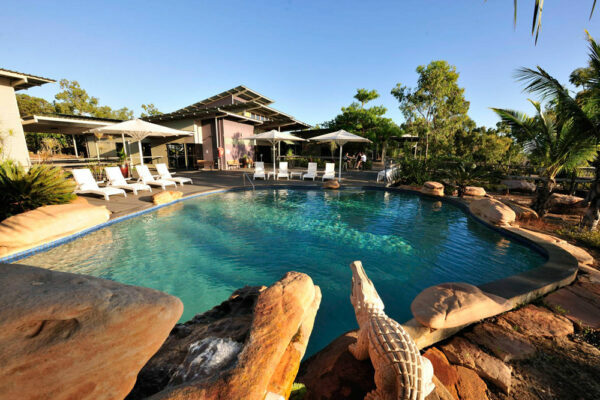 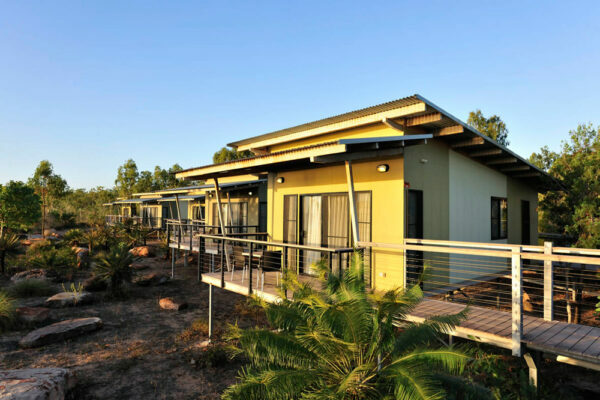 If you are after a unique destination and venue for your corporate retreat, then Groote Eylandt Lodge is your ideal choice. 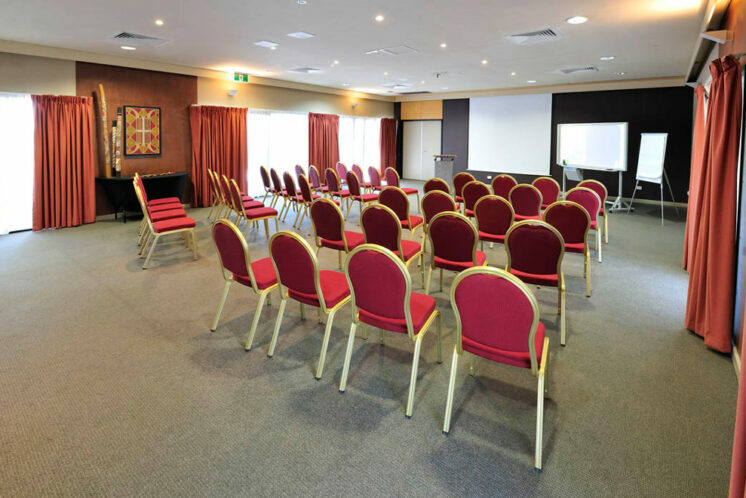 The Lodge’s well-appointed conference suite is ideal for board meetings, seminars, training sessions and small group functions but has the capacity to cater for functions of up to 80 people. 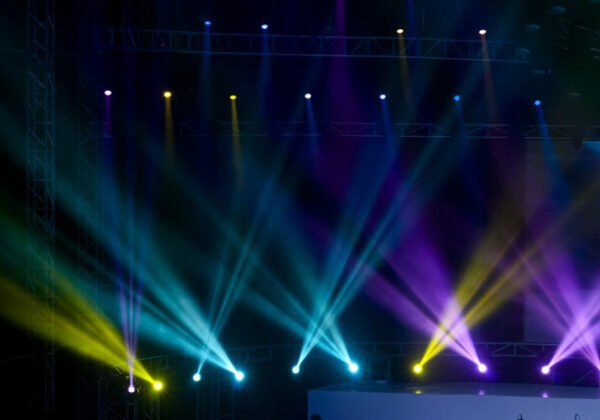 Full event coordination support and equipment is available on site. 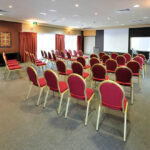 Conference packages are very flexible with individual tailoring to meet budgets, interests, time-frames and for team building, sense of adventure. 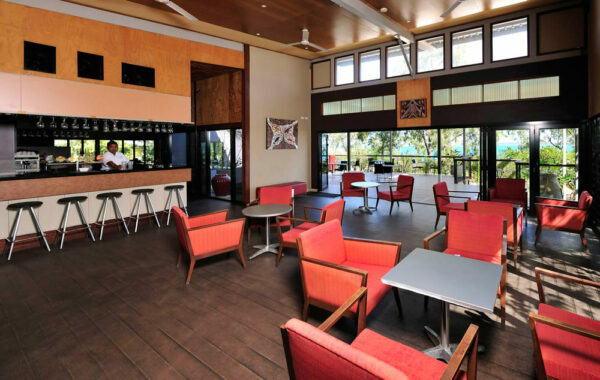 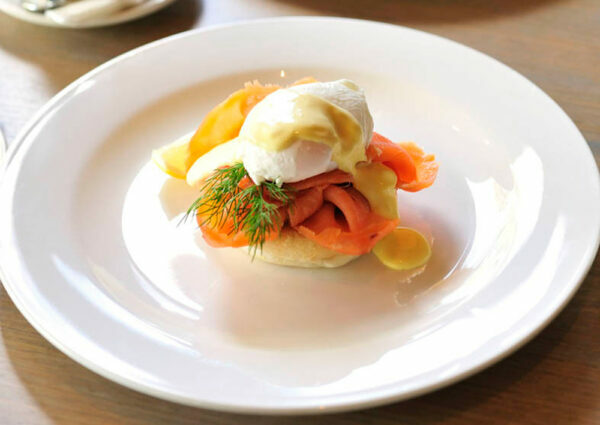 Chefs from the Lodge’s Seagrass Restaurant are on hand to prepare fresh cuisine from morning tea or lunch to formal sit-down dinners. 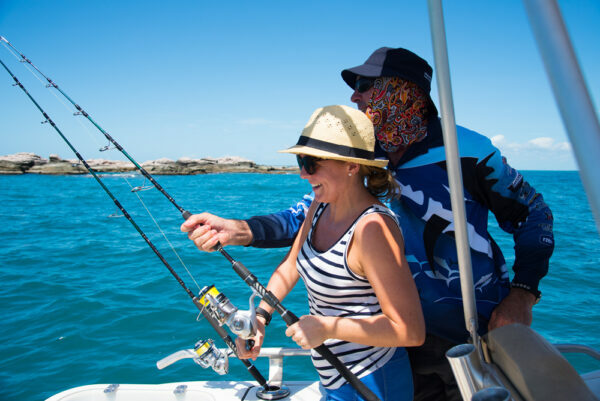 Combine your business program with world-class fishing, authentic Indigenous art and cultural experiences, and exceptional nature activities. You can even include a round of golf at the picturesque Alyangula Golf Club, only five minutes from the lodge. 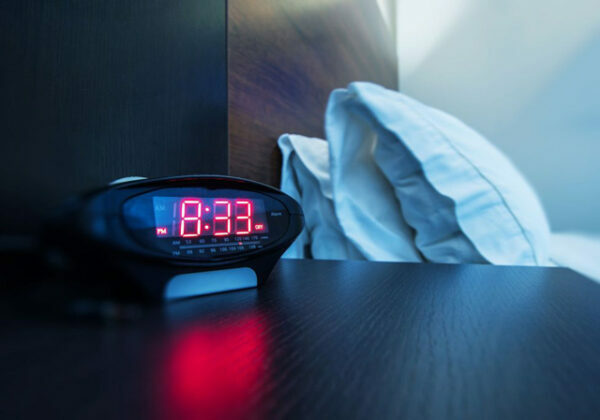 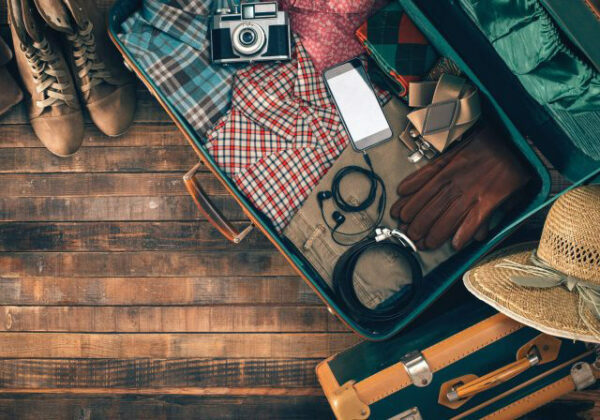 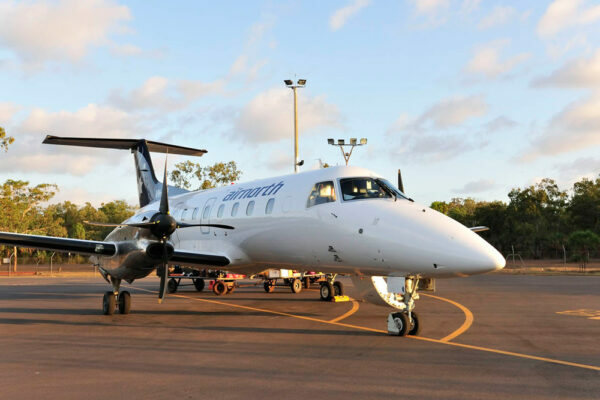 With same-day connectivity to and from all Australian capitals, you can arrive on a Monday and leave on a Friday, recharged, rejuvenated, reconnected. 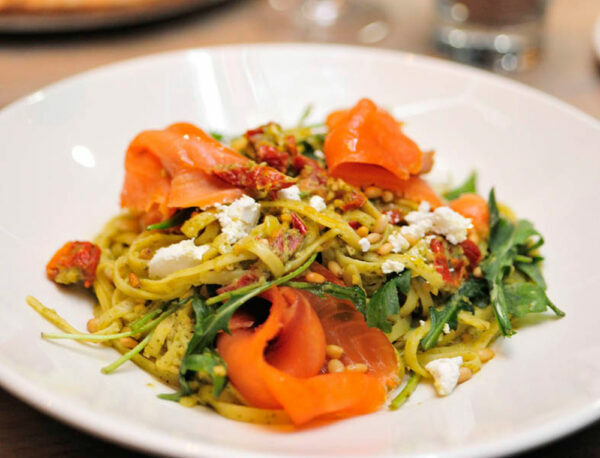 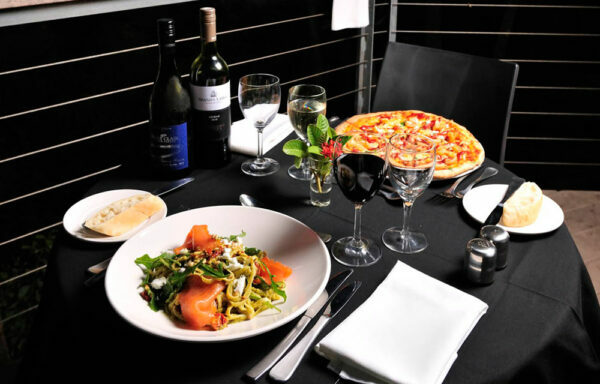 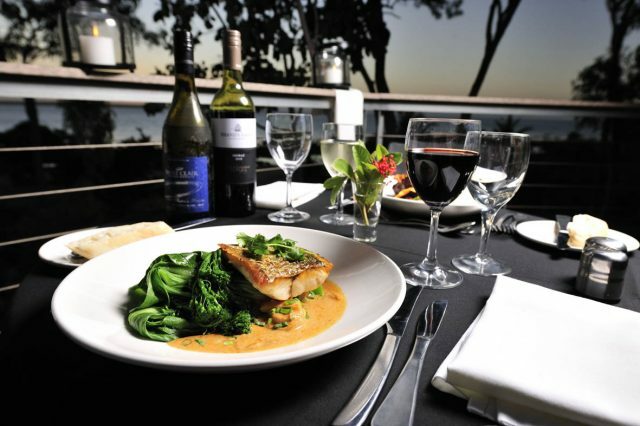 When the locals rate a restaurant highly, you know it must be great! 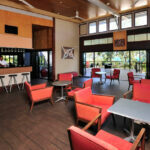 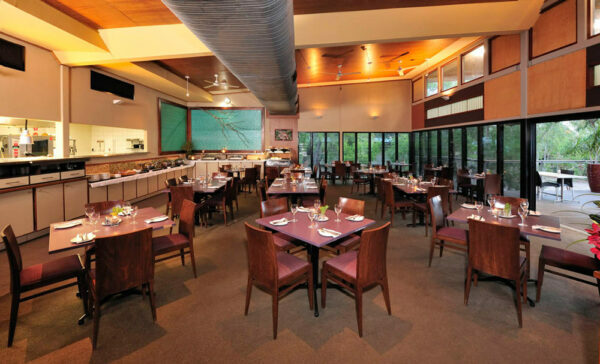 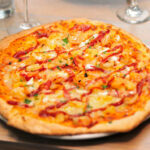 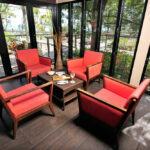 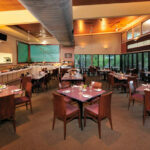 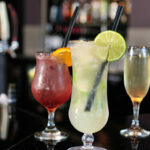 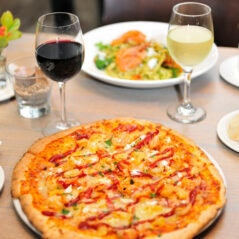 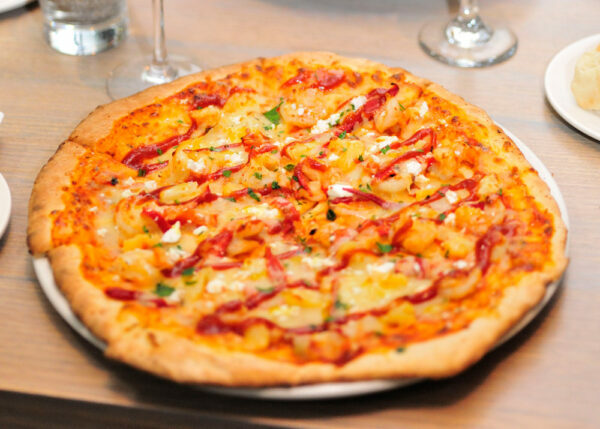 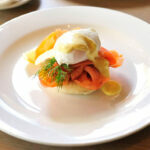 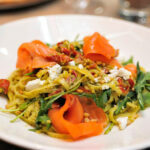 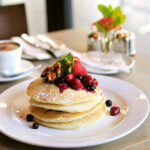 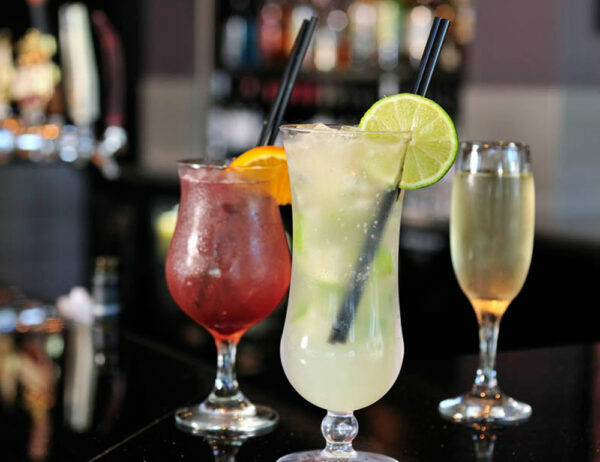 The lodge’s Seagrass Restaurant and Bar is highly recommended by the locals as the best place to dine on the island. 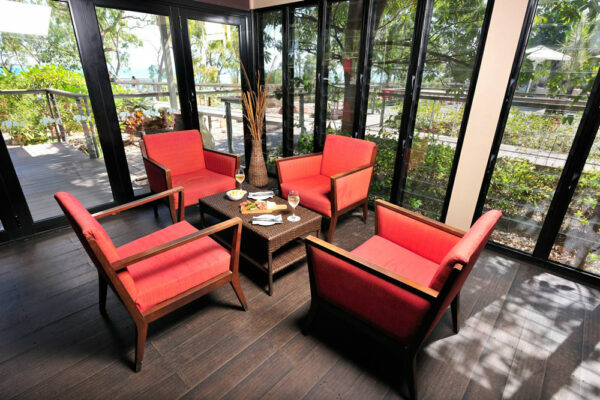 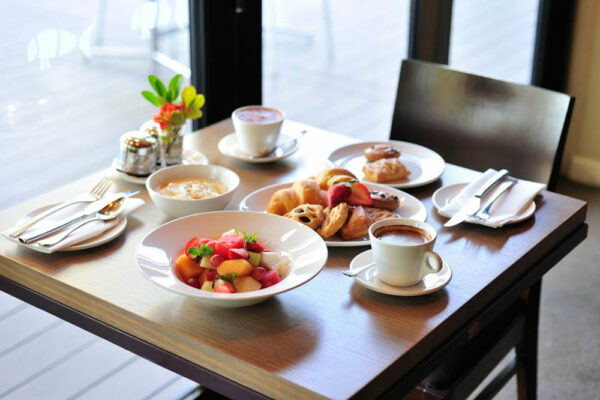 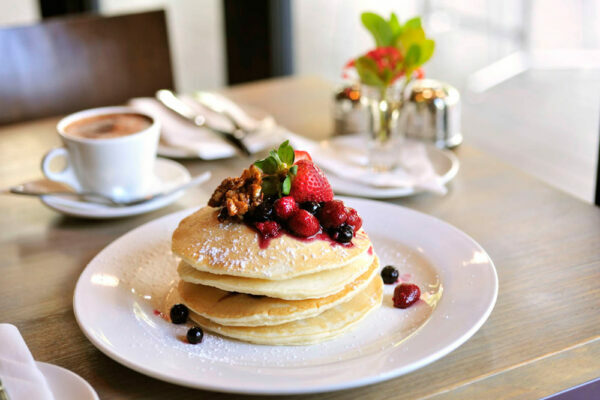 With high ceilings, floor-to-ceiling windows and breezy waterfront dining areas on timber balconies with views of the ocean, the restaurant and its comfortable bar area are open seven days for breakfast, lunch and dinner. 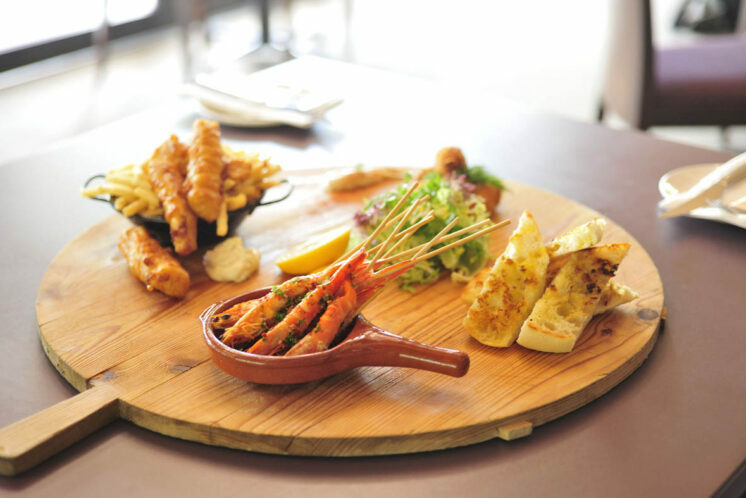 Our chef will also expertly turn the pick of your catch into a fresh seafood feast! 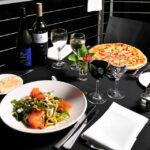 Themed dinner events are also hosted throughout the year. 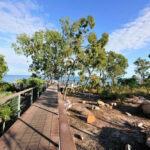 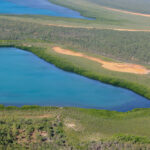 With stunning rainforests, swimming holes and tropical landscapes, Groote Eylandt is a spectacular destination. 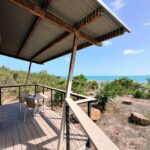 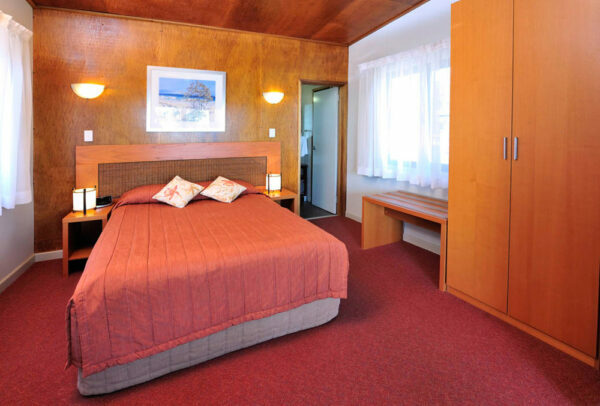 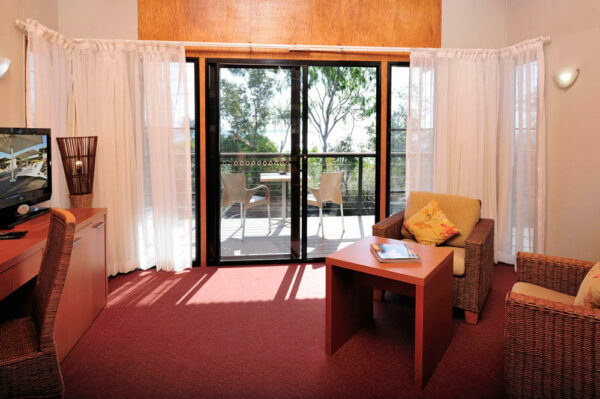 "Amazing place great accommodation with fantastic views. 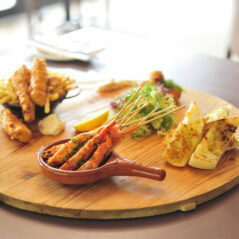 Food in the restaurant was first class. Well worth a visit for something unique"